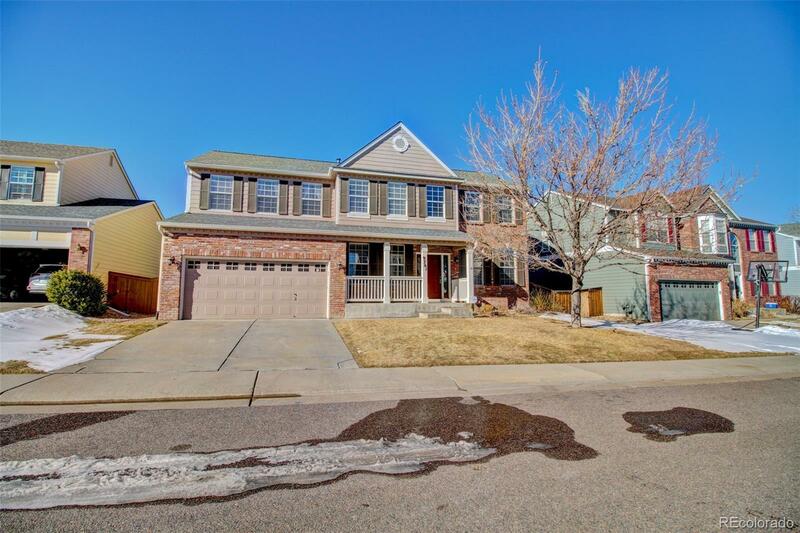 This sought-after Richmond Homes floor plan boasts outstanding curb appeal on a quiet street and shows like a model home that features far too many upgrades to list. The home has been impeccably maintained with 5 bedrooms and 3.5 bathrooms and main floor study. Professionally finished basement with bedroom and bath as well as 2 large family/rec rooms. Gas fireplace in the family/great room. Grand French door that leads onto the expansive private deck. The âMUST SEEâ master bathroom has garden level shower, large soaking tub, new cabinetry, heated floors, heated towel rack and walk-in closet with built-ins. The home is move-in ready!